Now announcing the new Absolute™ Cleaning System. Achieve absolute simplicity and savings from day one. 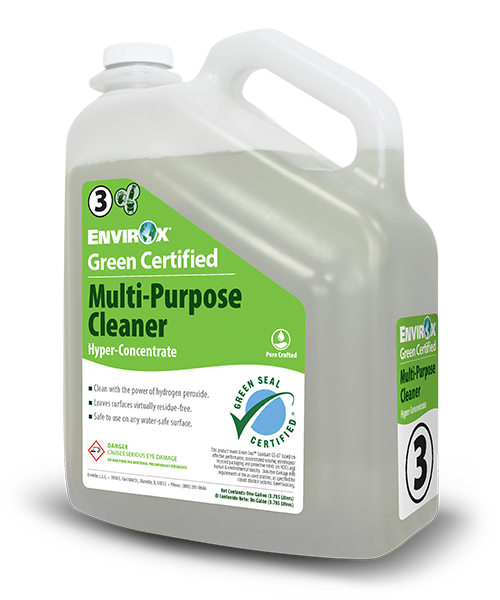 A single EnvirOx product will cover 95% of your cleaning challenges — just pick one! 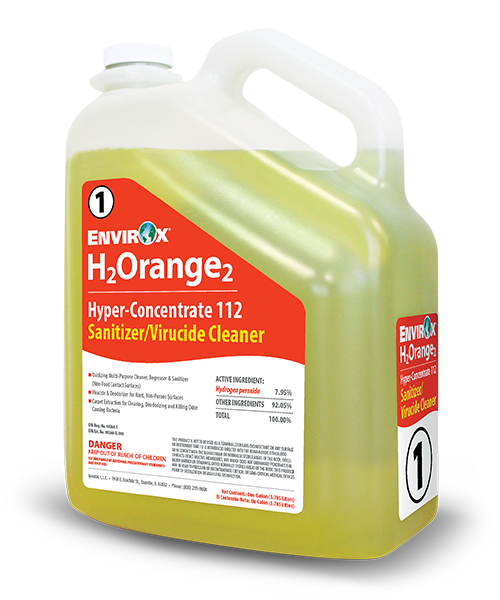 Tackle tight budgets, tough odors, training issues, and staff turnover with our cleaning systems. Sustainability runs in our blood. 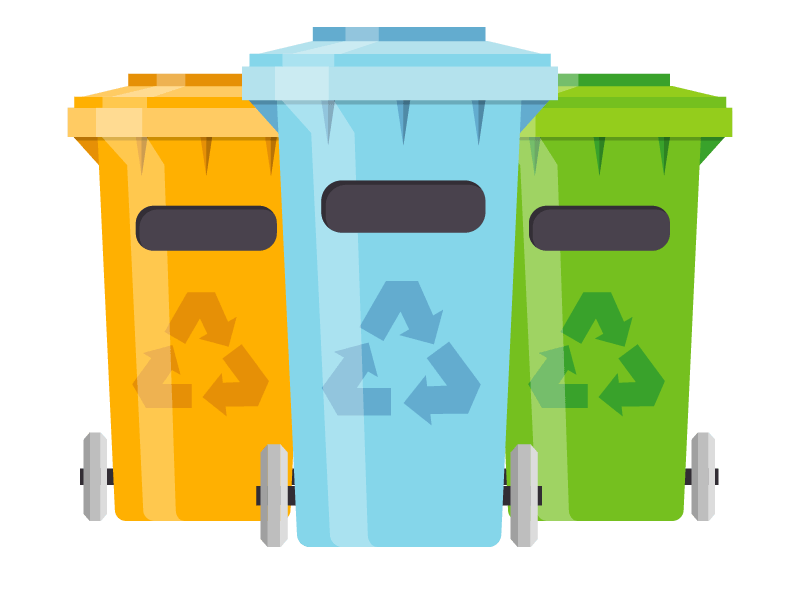 We believe we have a responsibility to make environmentally-conscious choices throughout our company, and we’d like to share with you everything we do to uphold that belief. Helping everyone lead healthier lives. Charitable giving has been a staple of our mission, vision and values since the beginning. We select our charitable contributions with health, wellbeing and education in mind. Ready for simplicity and savings? 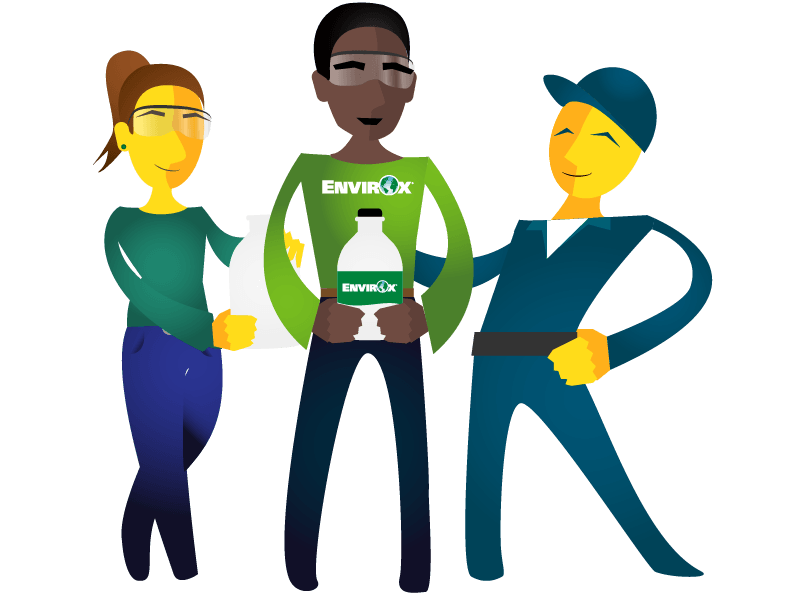 Contact an EnvirOx sales representative today. Get a custom cost comparison, a live product demo, or a no-risk trial. 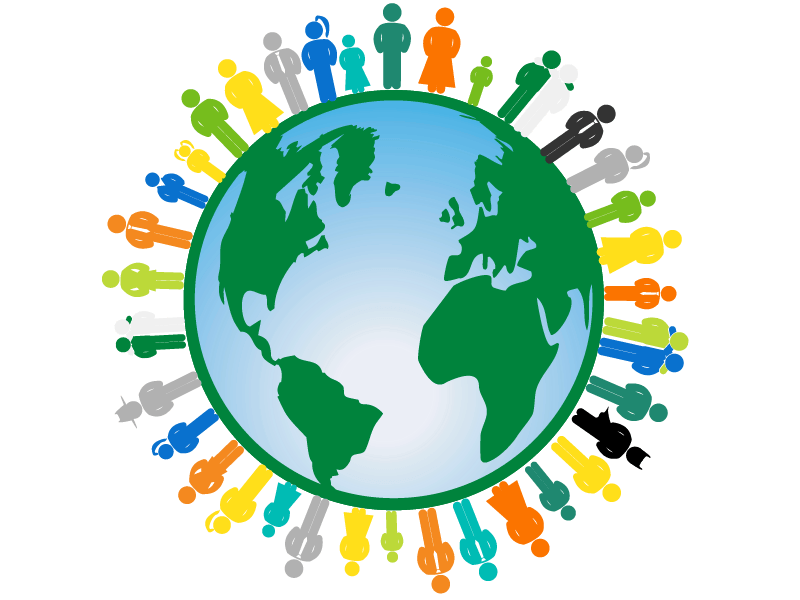 Looking for useful resources and help? Check out our Healthy Cleaning Guide. It’s full of tips and how-tos to ensure you get the best clean for your facility.